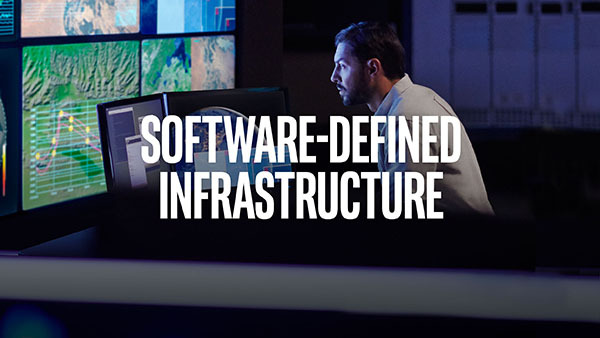 Software Defined Infrastructure: Replacing older servers in your datacenter with new, upgraded ones can go a long way to getting you the performance you need as your business grows. When selecting replacement hardware for your legacy systems, you can go with a basic configuration, upgrade some components as part of the new purchase, or upgrade all the components. Typically, these upgradeable components include the processor, operating system, drive type, and network card.